I feel sorry for my poor neglected blog, but it seems like it’s been one thing after another these past few weeks. And this last week was all about World Breastfeeding Week. I spent all my spare time before and after childcare planning and executing. It all started with, last Saturday, an informational table at the farmer’s market. I was able to hand out pamphlets and brochures about breastfeeding and about my lactation services to a few people, and I had fun talking to a lot of people who were excited to see the table. I heard from men whose wives had breastfed, women who were now grandmothers of breastfeeding babies, and moms who were currently breastfeeding both babies and toddlers. I love hearing about people’s birth and breastfeeding experiences and there’s no better way than to set up a breastfeeding booth! 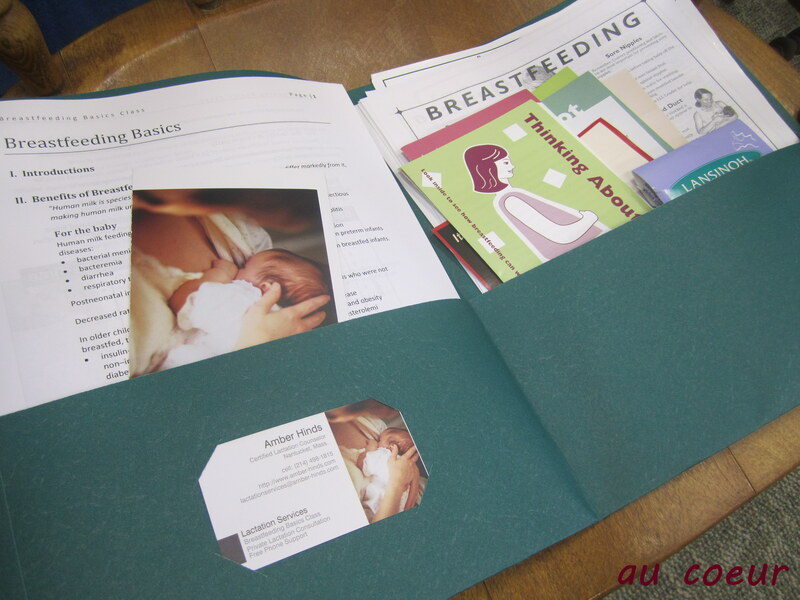 Wednesday, I taught my first breastfeeding class at Nantucket Cottage Hospital. In honor of World Breastfeeding Week, I offered the class for free and there was a great turnout! We had a great mix of mamas, both first and second time expecting mamas and one new mama with a 10 day old baby. I felt really good about how the class went, but it was hard deciding what to cram into just two hours time! With all the fascinating research, I feel like I could talk about breastfeeding for days. I’m going to start offering the Breastfeeding Basics class more regularly — maybe four per year. The next few will be fee based to cover my costs and continue fundraising for Papoose, but I’m planning to always offer a free class of World Breastfeeding Week. and participation in the Big Latch On. 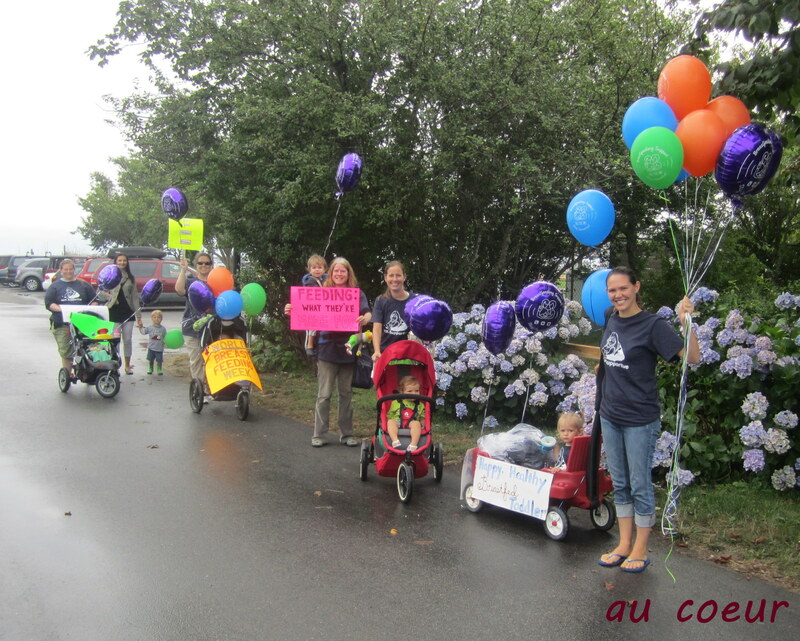 I decorated Nora’s wagon and a lot of us carried signs and balloons to attract attention. Even Chris came along to show his support. Jess and Becky were integral to making this whole week happen. The three of us had planning sessions for weeks. Jess, especially, went above and beyond. She called every single expectant mother (she’s a L&D nurse) to tell them about my class (twice! ), is responsible for getting me the display ad in the paper, bought balloons, got pamphlets from WIC for me to stick in my class packets, and the list just goes on and on. She did all that while being a working, nursing, and expecting mom. Unbelievable. Becky, too, was pretty amazing. She got all of our poster making materials off island and hosted us for a last minute planning session/potluck/toddler playtime on Thursday night even though she, too, works full time and has a family. And, Becky was one of our all-important witnesses for the Latch On. I feel so lucky to have such wonderful women in my life and to have found such a supportive community of other nursing moms. Support and encouragement are the key factors in mothers continuing to breastfeed. I love knowing that through the activities of the week we were able to help build that positive, pro-breastfeeding environment on island. Even if I’m not (yet) running my store like I had hoped, I see that there are still many ways that I can help our community. 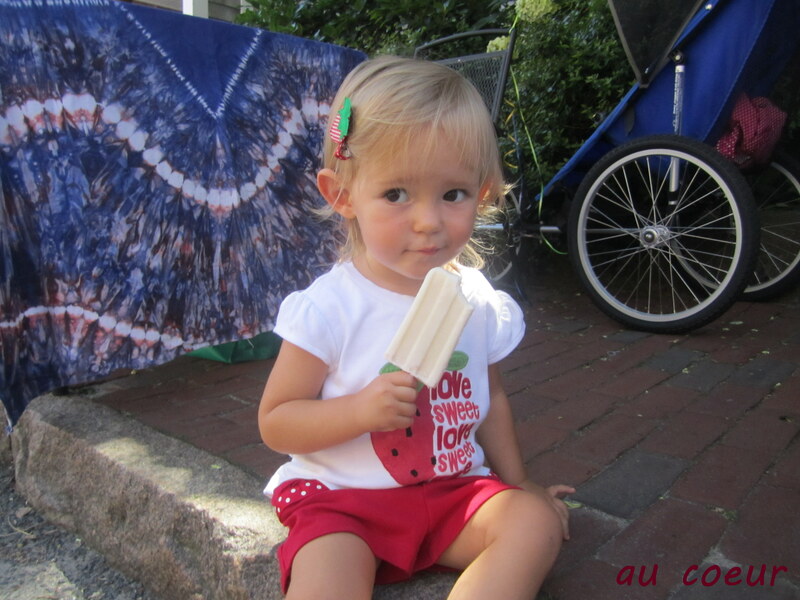 the cutest, itty-bitty pro-breastfeeding t-shirt dress ever. That makes this week a winner!